Watanabe Miyuki has a solo album in the works, and she’s here to promote with the promotional video for “Sentimental Twilight (夕暮れセンチメンタル, yuugure sentimental)”. 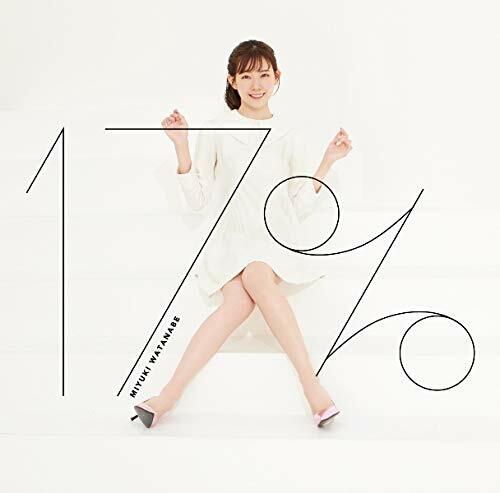 Back on her Janken Tournament win, Miyuki released the solo single “Yasashiku Suru Yoru Kiss o Shite”, which I really enjoyed for its throwback vibes. This time, we get the former NMB48 member gets a song from the end of Hello! Project mastermind Tsunku’s pen. If you listen closely you will hear the trademarks and calling cards of Tsunku in the melody of “Yuugure Sentimental”. Filmed in Macao, “Yuugare Sentimental” makes good of its exotic location with night shots of Watanabe in her luxurious hotel room (courtesy of the Sands Resorts Macao) and “out & about” in the city. For her part, Miyuki looks great in a dazzling array of classy dresses made 17% sexier with Miyuki under the wraps. Miyuki puts her allure on full blast, and I defy anyone to sit through the PV without feeling some of the doki dokis. “Yuugare Sentimental” might be the debut that I didn’t know I wanted but will crave for months to come. 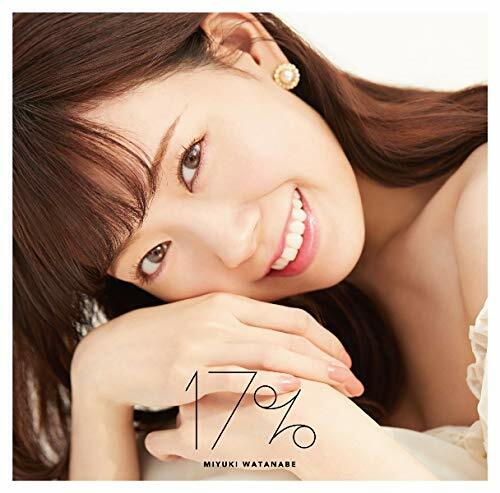 “17%”, the solo debut album from Watanabe Miyuki, is available in stores on April 3, 2019. Previous Wa-suta are coming to Canada!